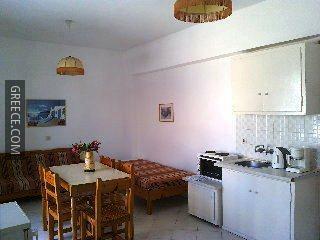 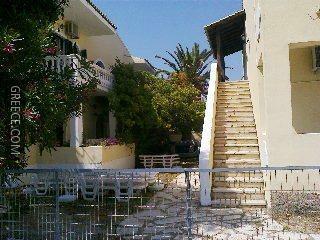 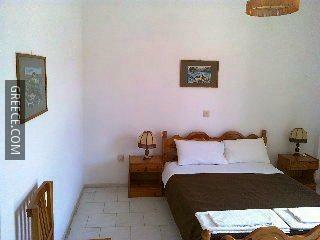 The property has 10 apartments and has been recently refurbished. 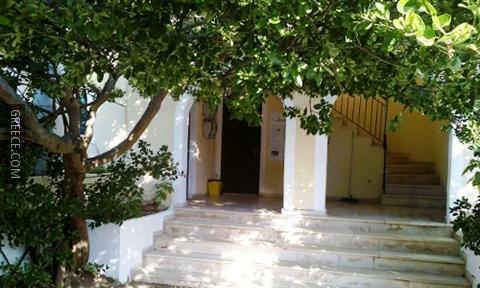 The property also provides parking and a garden. 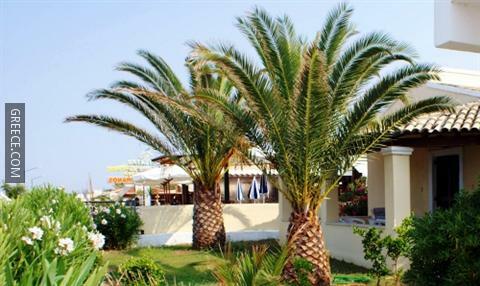 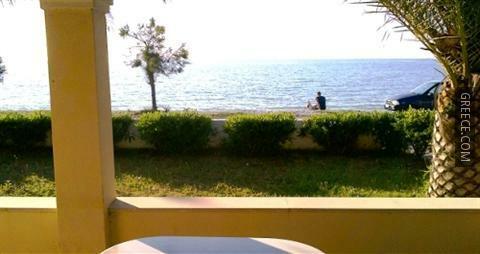 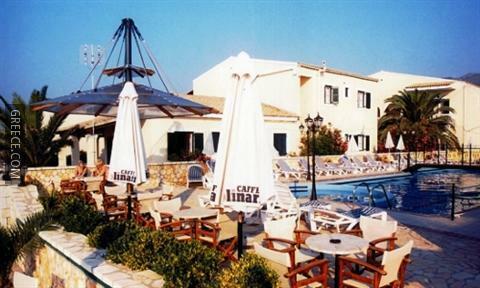 The Beach Front Salvanos has cosy apartments, designed to fit the needs of any guest. 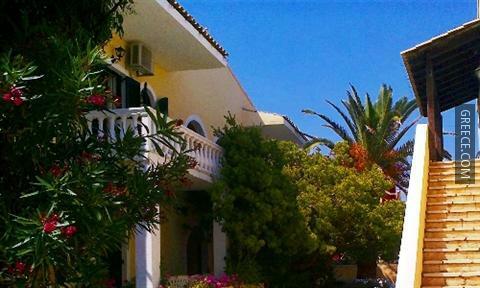 Guests with a car can visit Roda and Sidari, both within a 30-minute drive of the property. 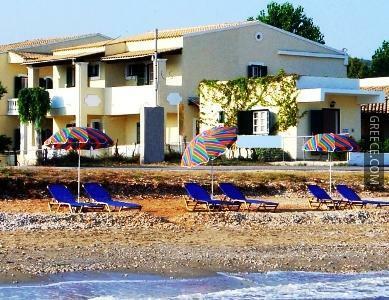 Corfu International Airport is a 50 minute drive away.